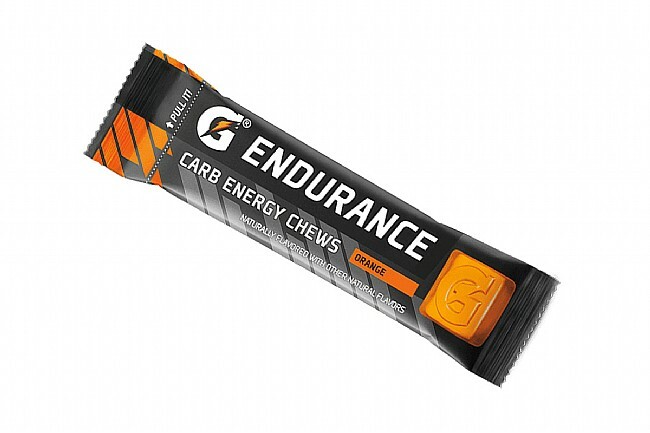 Carb Energy Chews (Box of 14) are designed for endurance training athletes to be consumed before/during training and racing to boost athlete performance. 20% daily value of Vitamin B6 helps quickly break down carbs for the muscles to access readily. 31g of carbs and 120 calories provide the body with the energy it needs to power the muscles and keep going strong. Carb Energy Chews are flavorful (click drop down menu for flavors) and their texture is soft, making them enjoyable and easy to chew. Each packet contains 4 chews (38g). 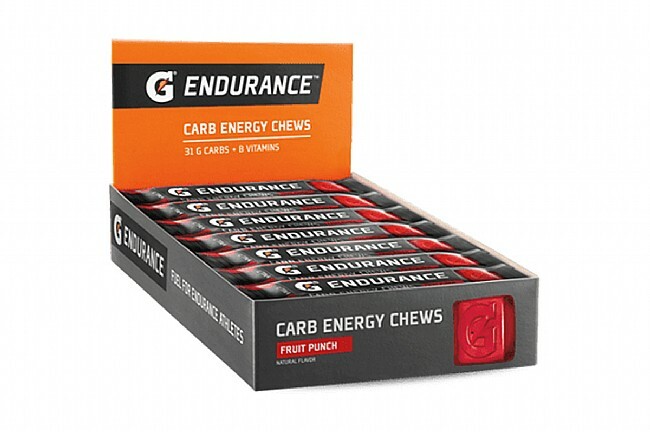 Carb Energy Chews are available in boxes of 14 packets. See drop down menu for available flavors.